for any occasion. Providing high quality service and expertise on the Central Coast. 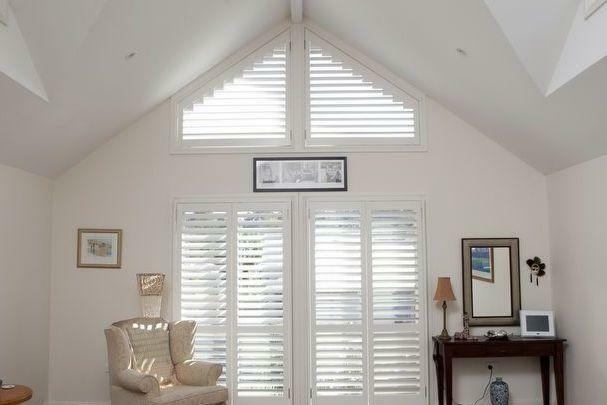 Allow Definitive Shutters & Blinds to design the optimal solution for furnishing any window – anywhere, any size, any shape. 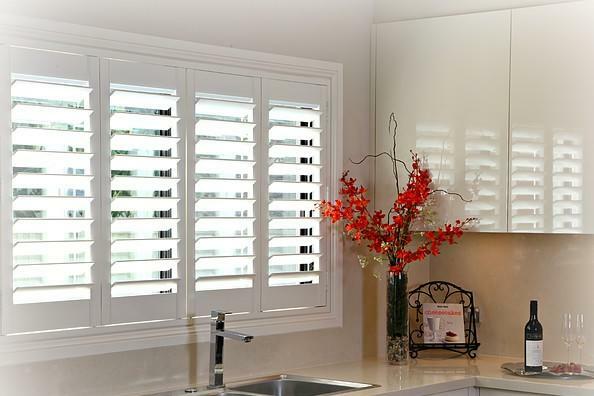 With 20 years experience in the manufacture and installation of Australia’s leading shutters and blinds, our team will design an installation that will best suit your needs, with the best aesthetic result possible. Be confident with the knowledge that experience brings. Take the hassle and frustration out of furnishing your windows and allow Definitive Shutters & Blinds to deliver a care-free, personalised and professional service. With 20 years experience in Logistics and Customer Service Management, our team will deliver a service second to none. 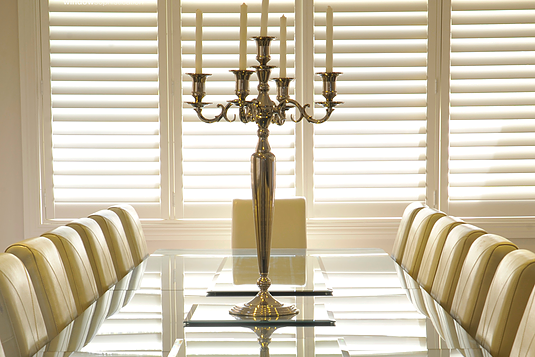 Whether you require a single blind or a house full of shutters we’ve got the knowledge and skills to deliver with ease. Our highly skilled team have decades of experience with window furnishing design, installation, logistics and customer service. Rely on us to deliver with ease. We’ve got the knowledge and have done the research so you can relax with confidence. We have selected trusted, tested and reliable suppliers with solid warranties. Trust our experienced team for honest advice on products and design to best suit your needs and lifestyle, with long term satisfaction a priority. Providing a professional and personalised service second to none. From enquiry through to post sales follow up, our focus is on you, the customer. Our team arrive for appointments on time, advise realistic lead-times and proactively keep you informed throughout your new purchase. 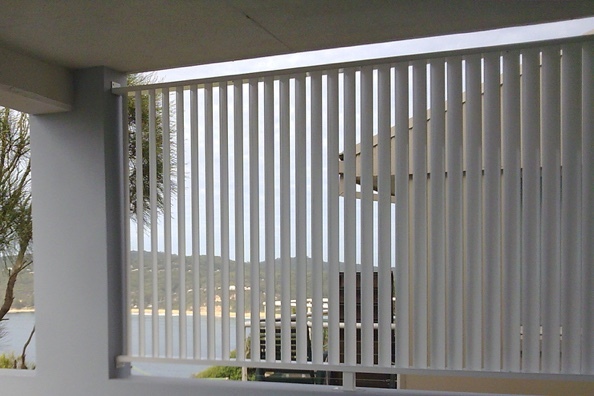 Our decades of experience with custom and standard installations set ourselves apart from others. 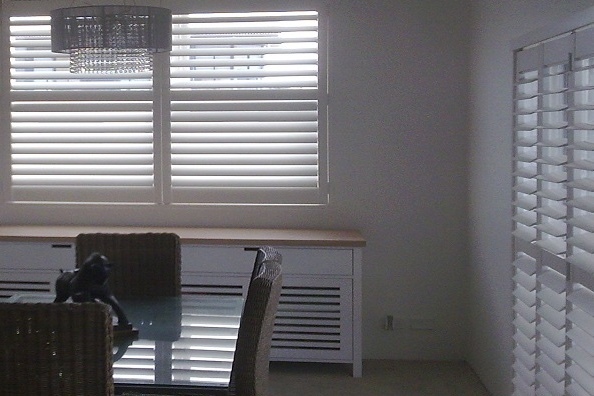 All installations are proudly done in house, with no contractors or 3rd parties.